Looking to do something a little different with your precious time off this year? If you are on a budget, then have you considered checking out static caravan holidays in the UK? These relaxing holidays take you back to nature, and present a brilliant opportunity to get to know your family a little better in a bargain setting. In this blog we will take a closer look at where to get one of these breaks for a fantastic price. Whether you are looking to purchase you own static caravan, or even to just rent one for a week, we recommend making the Static Caravan site at www.static-caravan.co.uk/ your first port of call. This site specialises in all aspects of the caravan market, with a guide to the UK's best Caravan parks, Caravans for Sale, Late deals on Caravan Holidays, and Caravan Rentals. They have the UK's largest selection, and they are going to be hard to beat on price and choice. They are a fantastic option. If you would like to deal directly with caravan owners renting out their properties, then we suggest having a look at the UK Caravans 4 Hire website at www.ukcaravans4hire.com/. 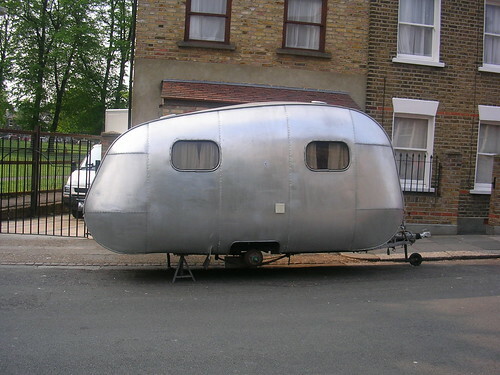 This site contains links to caravans based everywhere in the UK. They have specific sections for holidays across England, Scotland and Wales, and if you are a caravan owner you can put your property up on the site for rental, leading to another source of income for you each and every summer!